An agricultural and educational reformer born in 1868, Kenyon Butterfield was the ninth president of Massachusetts Agricultural College and one of the university’s most important figures. An 1891 graduate of Michigan Agricultural College and recipient of MA in Economics and Rural Sociology from the University of Michigan (1902), Butterfield entered university administration early in his career, becoming President of the Rhode Island College of Agriculture and Mechanic Arts in 1903 and, only three years later, of the Massachusetts Agricultural College. Possessed of a Progressive spirit, Butterfield revolutionized the college during his 18 years in Amherst, expanding and diversifying the curriculum, quadrupling the institutional budget, fostering a dramatic increase in the presence of women on campus and expanding the curriculum, and above all, helping to promote the Smith-Lever Act of 1914 and developing the Cooperative Extension Service into a vital asset to the Commonwealth. Nationally, he maintained a leadership role in the field of rural sociology and among Land Grant University presidents. After leaving Amherst in 1924, Butterfield served as President at Michigan Agricultural College for four years and was active in missionary endeavors in Asia before retiring. He died at his home in Amherst on Nov. 25, 1936. 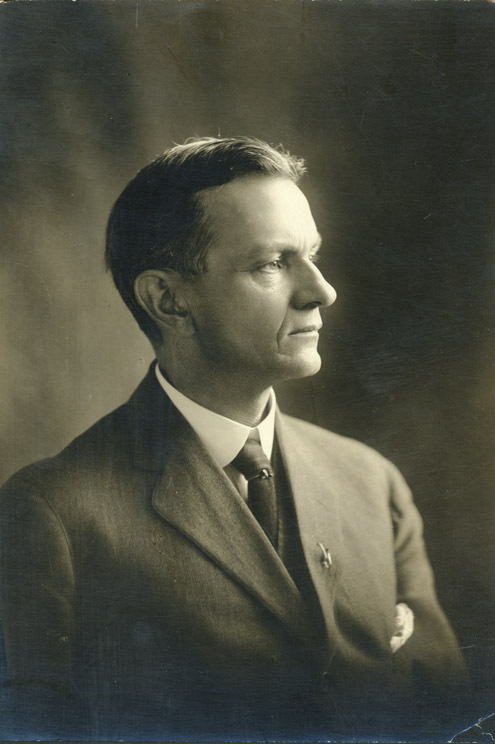 Professor and Head of the Agricultural Economics Department at the Massachusetts Agricultural College who also worked briefly for Presidents Woodrow Wilson and Herbert Hoover, as well as the United States Department of Agriculture. 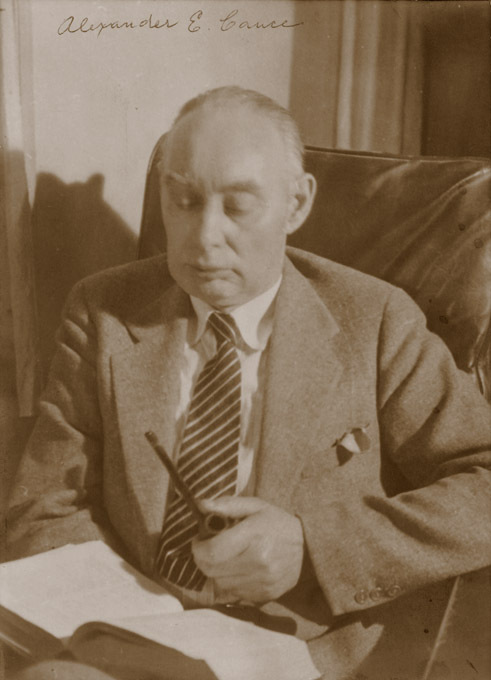 Includes biographical materials, correspondence concerning Cance’s role in the agricultural cooperative movement, addresses, articles (both in typescript and published), lectures, book reviews, typescript of a Carnegie study of factors in agricultural economics, a summary of a U.S. Senate report of which he was co-author, “Agricultural Cooperation and Rural Credit in Europe,” and research material. No documentation of his role as a delegate to the Hoover Conference on Economic Crisis, 1920, or his position as Supervisor of Market Research with the U.S. Department of Agriculture, 1922. The Cannabis Reform Coalition at UMass Amherst was founded in 1991 and is considered the oldest student-run organization devoted to ending the prohibition on marijuana both locally and nationally and advocating for its industrial, medicinal, and recreational use for moral, environmental, and economic reasons. 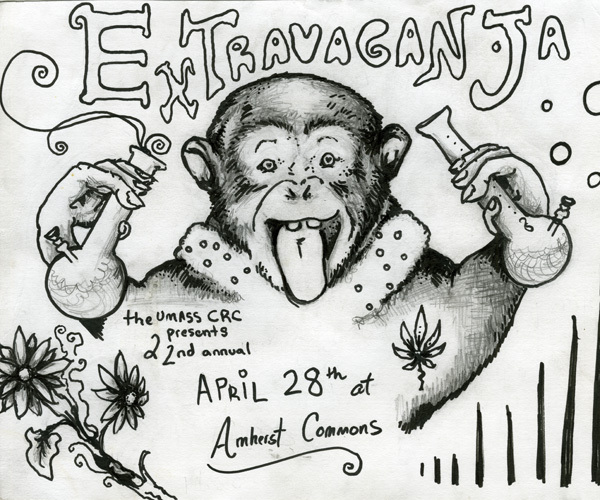 The CRC is one of the more active student organizations on campus and among other events, it sponsors the annual Extravaganja in April, which has attracted as many as 10,000 participants. The CRC collection contains an assortment of fliers, posters, ephemera, and photographs, documenting the organization’s activities and activism, along with a small number of published and unpublished essays on the utility of hemp and cannbis products. Established in 1978 by a group of radical economists at UMass Amherst and local community and labor activists, the Center for Popular Economics. The Center’s staff grew to include a diverse group of economics professors, degree candidates, and activists from a wide range of educational institutions and social forums. The collection documents the development of the Center’s program, curriculum, and staff, as well as their fund raising, advertising, outreach and networking activities. 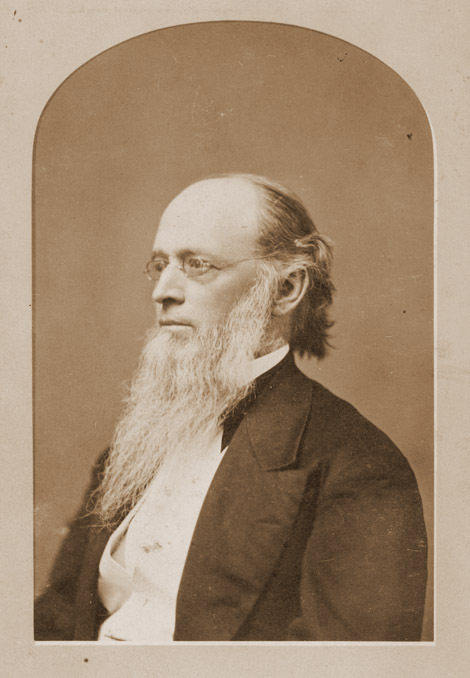 After distinguishing himself as a chemist on the faculty at Williams College and serving one term in the State Senate, Paul Chadbourne was called upon in 1866 to become the second president of Massachusetts Agricultural College. Although he pressed an ambitious agenda for building a College from scratch, ill health forced him to resign only a year later. He returned to MAC after holding faculty positions in Wisconsin and at Williams, filling a second stint as president from 1882 until his death in 1883. Though brief, he set an important precedent by creating a “scientific and literary” track of study to complement the “agricultural and scientific” one, and by pushing for the financial support of poor students. The collection includes correspondence of and about Chadbourne, drafts of speeches and sermons, published writings, biographical and genealogical material, and reports from the Massachusetts Board of Agriculture (1865-1881). 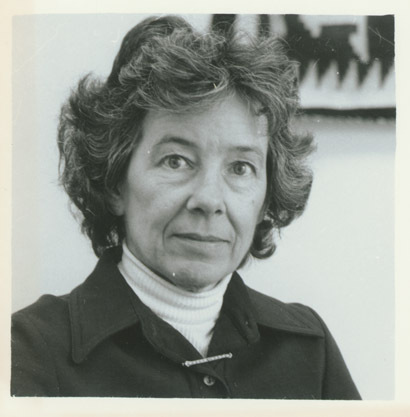 Jules Chametzky is a professor of English, emeritus, at the University of Massachusetts Amherst, and the founder (1958) and co-editor of The Massachusetts Review. Born May 24, 1928, in Brooklyn, NY, Chametzky attended Brooklyn College (B.A., 1950) and the University of Minnesota (M.A. 1952; PhD, 1958). During his noteworthy career, he taught at the University of Minnesota, Boston University, Yale University, the Free University of Berlin, and UMass Amherst (1959-present). A specialist in Jewish American literary history, Chametzky was twice a Fullbright Professor, and he has contributed his time to the Modern Language Association of America, the American Association of University Professors, the American Studies Association, and the Coordinating Council of Literary Magazines (Secretary of the Executive Committee, 1967-1972). His many publications include The Fiction of Abraham Cahan, Our Decentralized Literature: Cultural Mediations in Selected Jewish and Southern Writers, and The Rise of David Levinsky. The Chametzky Papers document Chametzky’s career as an educator, advocate, and academic pioneer. Included in the collection are professional correspondence, notes compiled for research and teaching, committee and meeting notes, travel documents and memorabilia, and a series of materials relating to the founding of The Massachusetts Review and the Institute for Advanced Study in the Humanities at the University of Massachusetts Amherst.